As Chicago braces for a potentially violent summer, Mayor Rahm Emanuel has a new plan aiming to restore credibility to the city’s embattled police department. 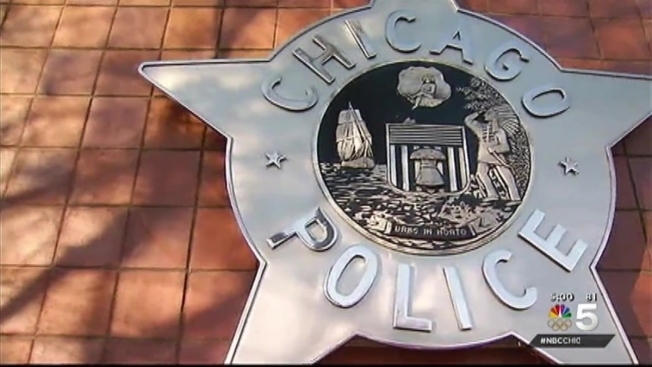 A proposed ordinance would include civilian oversight, an inspector general and a community safety oversight board that would replace the controversial Independent Police Review Authority. City aldermen were briefed on the plan Monday at City Hall, but say they have many questions that have been left unanswered. Aldermen say they would prefer focus be on solutions to fighting crime. “We need to take a look at just all hands on deck in the South and West sides and starting putting all of the resources there and start finding out what are the issues there,” said Ald. Gilbert Villegas. Just this past weekend, as temperatures warmed to near summer-like weather, 45 people were shot, five of them fatally. Officials say shootings are up 50 percent in the city over the same time period last year. Among the victims, was Yvonne Nelson, a city worker who was shot and killed Friday while leaving a Starbucks a block from Chicago Police headquarters. Nelson was an innocent bystander. "No person should be shot for walking out of a coffee shop," said Ald. Susan Sadlowski Garza. "It's unacceptable as a city and it's an embarassment. It really is." Emanuel participated in a prayer breakfast Sunday with faith and community leaders to call for safety in city neighborhoods. "Violence in Chicago – no matter when or where it occurs – is simply unacceptable," he said in a statement. "The vast majority of the violence is being driven by gang members with illegal guns, and the Chicago Police Department is leaving no stone unturned in its efforts to keep our city safe – including one of the biggest raids against gang members in CPD history that led to the arrest of 140 individuals last week." Emanuel hopes to move on the proposed ordinance next month.